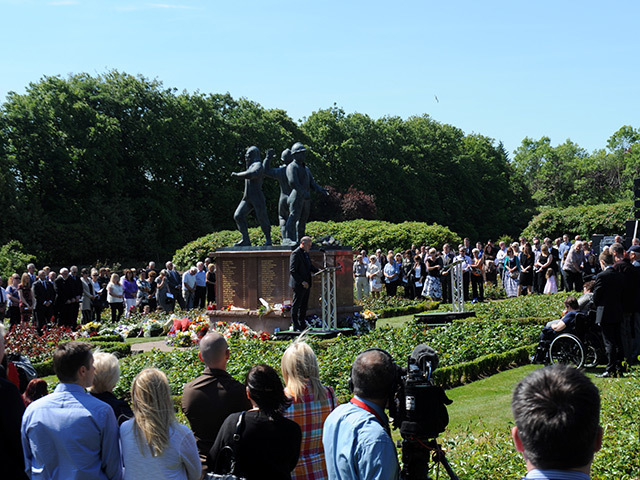 The memorial service at the Piper Alpha memorial marking 25 years since the disaster. 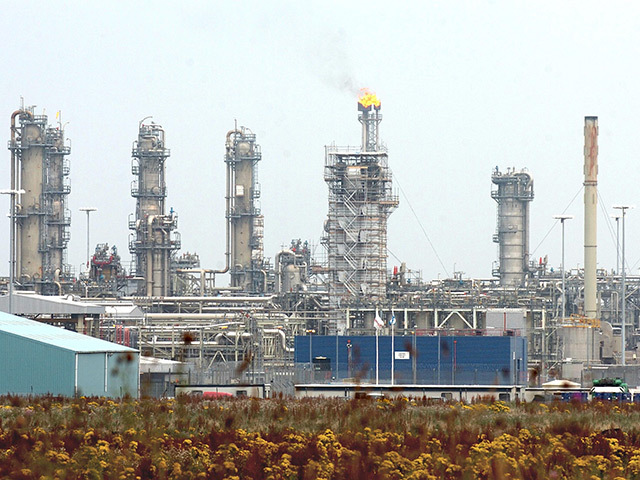 An emotional ceremony to mark the 25th anniversary of the Piper Alpha disaster was held in Aberdeen at the weekend. More than 400 people gathered in the North Sea Memorial Garden in Hazlehead Park on Saturday to remember the 167 people who lost their lives after the North Sea platform was engulfed in a ball of flames when a gas leak ignited on July 6, 1988. 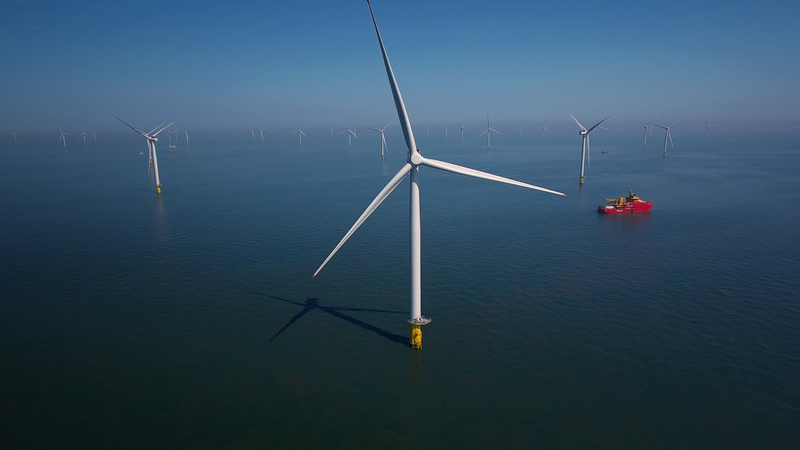 Family, friends, colleagues and survivors were joined by First Minister Alex Salmond, Scottish Secretary Michael Moore, senior figures from the oil and gas industry, as well as representatives from the Pound for Piper Trust. Mr Salmond said that 25 years on from the tragedy, no Scot who was old enough would ever forget hearing the news and seeing the horrifying images from July 1988. He said: “The remembrance and rededication service held in Aberdeen was a deeply moving tribute to the 167 people who were lost that night in what remains the world’s worst offshore disaster. “Twenty-five years on, our first obligation to the men who died in the Piper Alpha tragedy remains ensuring a disaster like this is never allowed to happen again. The service was opened with a fly-past by one of the first aircraft to arrive at the scene of the tragedy – a Sea King search and rescue helicopter from RAF Lossiemouth. A moving roll call of the names of those who perished in the disaster was then read by the Reverend Gordon Craig, chaplain to the oil and gas sector, and industry representatives. Mr Craig said: “Losing a loved one suddenly in tragic circumstances has a massive impact on the family. A lament played by a lone piper marked the start of a minute’s silence to remember those lost and affected by the tragedy. Floral tributes were then laid at the garden’s central memorial statue as Aberdeen’s Bon Accord Brass Band played.